Dr. Shanthi Naidu, Chief Consultant, Lab Division, Care Hospital, Hyderabad. Diagnostic Laboratories – a paradigm shift through the years!!! 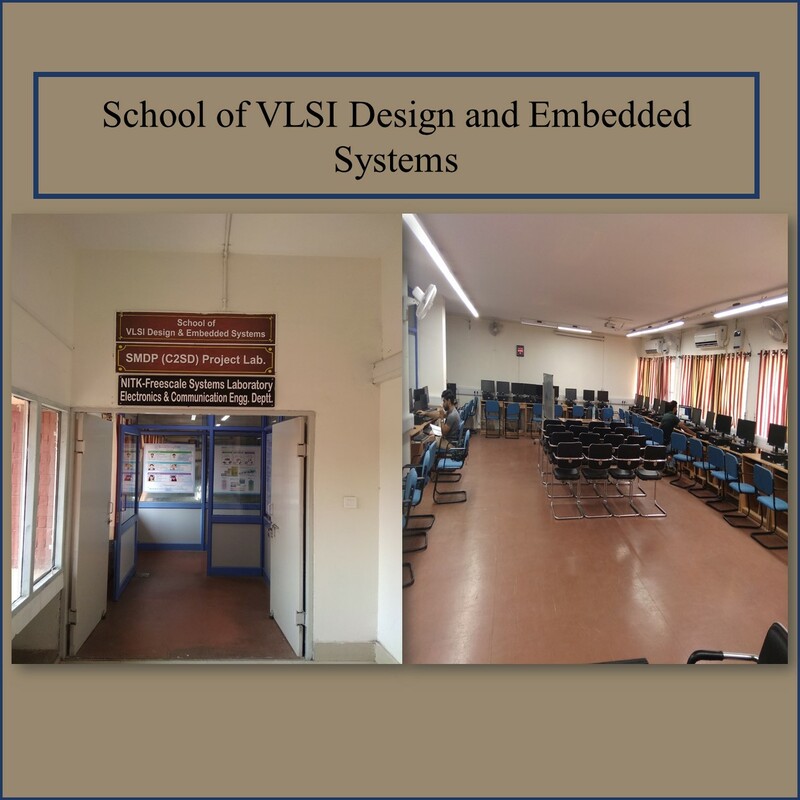 The School of Biomedical Engineering, National Institute of Technology, Kurukshetra organized a Short term course on Bio-Medical Instrumentation and Signal Processing during November 3-7, 2014. Prof. L. M. Saini, Coordinator and Dr. R.P. Chauhan, Co-Coordinated the short term course. During short term course, total 16 lectures from the area of bio-medical engineering were delivered by different resource persons. The lectures from experts covered both aspect of bio-medical instrumentation and signal processing. The course included 16 lecture and 05 practical sessions. Each session was followed by interaction of the participants with resource person. The resource persons described the synthesis of bio-materials and their applications in the artificial human organs, difference techniques for denoising medical images, different aspects of analysis of ECG, EEG Signals, different radiations affecting day to day human health, bio-medical applications of artificial neural networks, details of ultrasound imaging and hybridization of medicine with the different engineering disciplines.